There is no rocket science involve when you got your Virtual Credit Card. 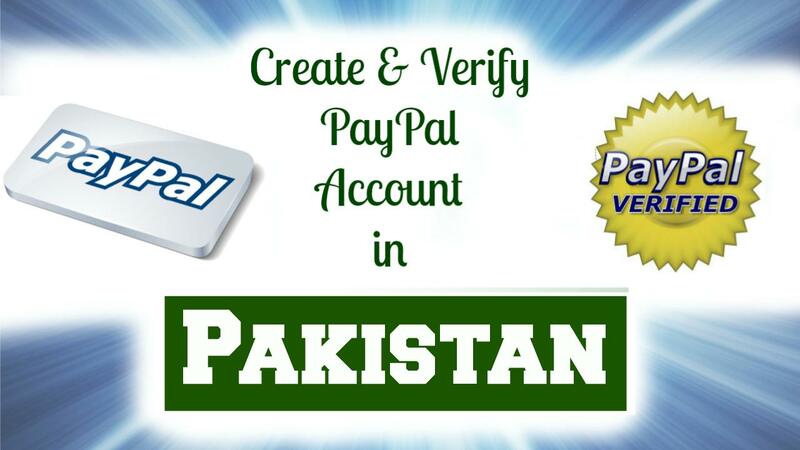 You can get Virtual Credit Card of any country so purchase a card of country which is available in the Paypal safe list. Remember not to choose a country like Saudi-Arabia which only supports withdrawal means no one can send you money. It is recommended that you choose USA as your country. Now be careful when you are going to register your Virtual Credit Card. Only use English name, real address, street name and postal code. You can get USA name, address, postal code from FakeNameGenerator website. After registering your Virtual Credit Card create a PayPal account with the same name, address, postal etc. All information must match 100% otherwise you may any problem. Now verify your account by giving your Virtual Credit Card details and wait for 2 to 3 business days. They will send a small amount in your credit card with some code related to that transaction. You have to login in your Virtual Credit Card account and see your statement. In your statement you will see a transaction with that code. Now copy that code and open your Paypal account. Go to the Credit card section and enter verification code. First of all you can use your verified Paypal account to purchase any product online but some big companies may still not accept your transaction via this account. These companies include very famous webhosting provider company Godaddy.com yes guys I know you are disappointed but its fact you cannot buy webhosting from Godaddy via your Paypal account if it is verified via Virtual credit card. After verifying your account don’t use it for 3 to 4 days. Never use any proxy to create your Paypal account or for any other purposes. Always clear your browser cache before doing any transaction and after you done you transaction. Always pay amount to a verified and trusted users. Never try to pay or receive from an unverified user. If some one has scam you or make you fool, don’t ever try to claim your money because if you claim your money Paypal will verify both accounts and in your case they will immediately limit your account. Never withdraw all you money from your account. Always leave 5 to 10 dollars in your account. Never transact big amount of money I mean greater than 1000 US dollars.